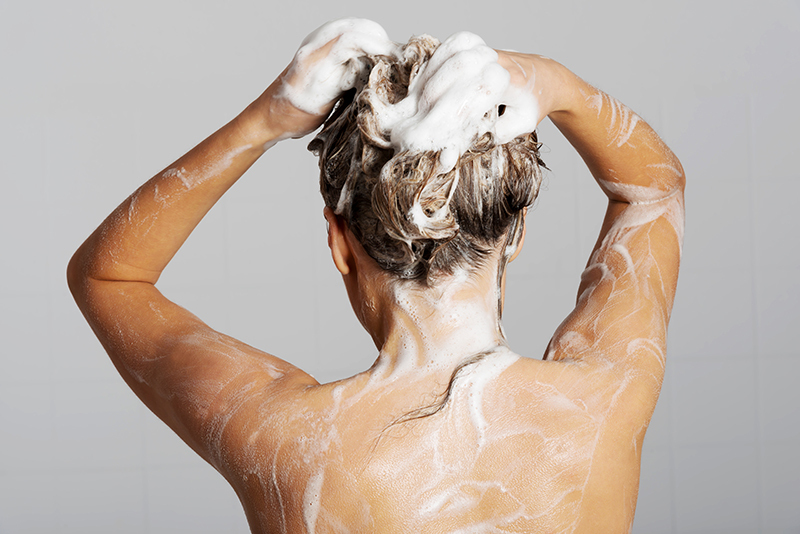 One (and this is a no brainer), one must establishing a good hair hygiene routine. Make sure to wash your hair on a regular basis and use is mild shampoo and conditioner. With that your hair will not accumulate so much oil and dirt that weighs your tresses down thus making them stick to your head. Refrain from brushing your hair while it is wet as doing this will cause hair breakage. When it comes to styling, thin hair being curled most often than not will end up straight again after a few hours and any amount of hairspray won’t fix it. Fine and thin hair subjected to constant heat can be very devastating and can cause more problems. 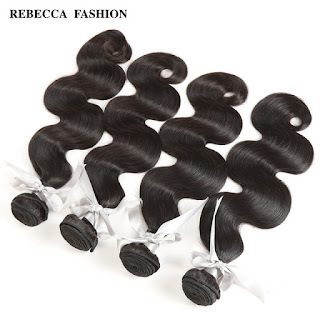 If you want to still achieve certain hairstyle, try using human hair extensions. Not only that you’ll have instantly voluminous locks. 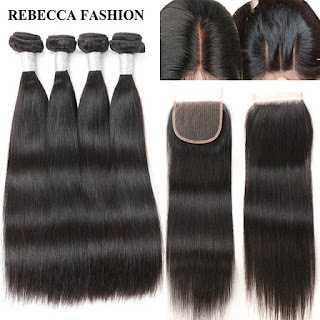 Sample some remy hair extension types as they are already pre-processed making them easy to style and work on. Thin hair often appears flat, limp and unable to hold any more or less voluminous style. With the right haircuts and hairstyles for thin hair you'll add the desirable body and illusion of thickness to your fine tresses. Even with insufficient hair thickness and density you can come up with some absolutely breathtaking styles. So, find a good hairstyle that will make your hair look fuller then find a hairdresser that can do the cut for you. Any woman with fine hair can relate to the endless frustration of having thin and fine locks. Like I said earlier, fret not, as I have pointed out some of the things that you can and should do that will make you find that achieving the appearance of thick hair is all easy breezy. Also, if you’re interested about hair extensions, check out this anniversary sale of hair extensions.